Start a Homeless Pet Girl Scout Club! 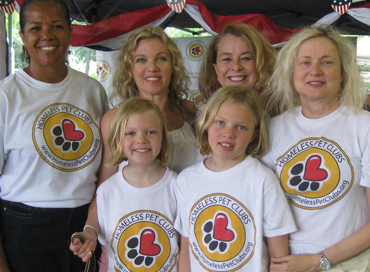 How can Girl Scout troops help save the lives of dogs and cats in their community by starting a Homeless Pet Club? Starting a Homeless Pet Girl Scout Club is easy and it is FREE. Simply fill out the registration form below and you are on your way to helping homeless animals in your community.